Biofaction has been working on a short clip over the summer for our EU funded project eForFuel. 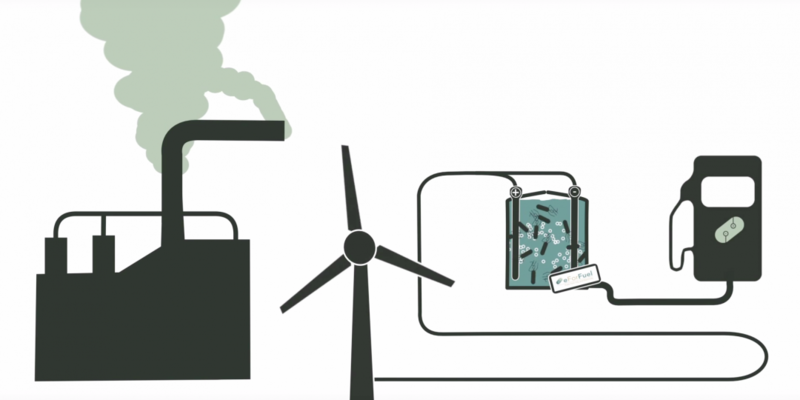 The animation explains what eForFuel is all about, including our approaches and processes. We designed the animation to be smooth, flowing and easy to understand. Have a look at the video below and let us know what you think! You can also visit the project page to stay up to date on our work! eForFuel develops an industrial biotechnology solution that uses electricity and microorganisms to convert CO2 into hydrocarbon fuels, thus providing a sustainable replacement of fossil carbons. It uses the advantages of different disciplines to establish an efficient process, which sets the stage for an environmentally, economically, and societally sustainable value chain to produce renewable chemicals and fuels.